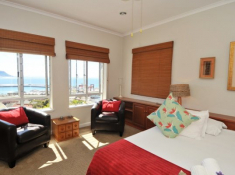 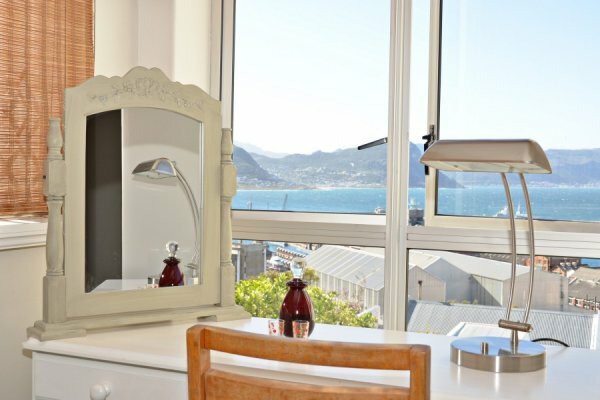 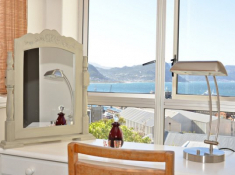 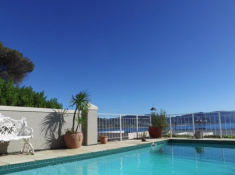 The Grosvenor Guest House is a 4-star guest house in scenic Simons Town, offering 180-degree sea views and luxury accommodation. 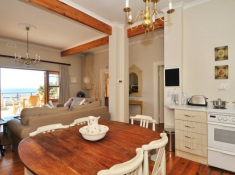 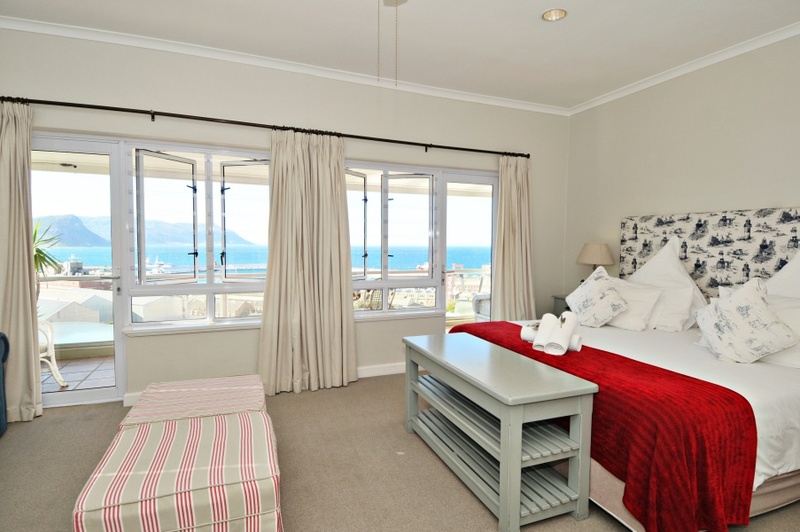 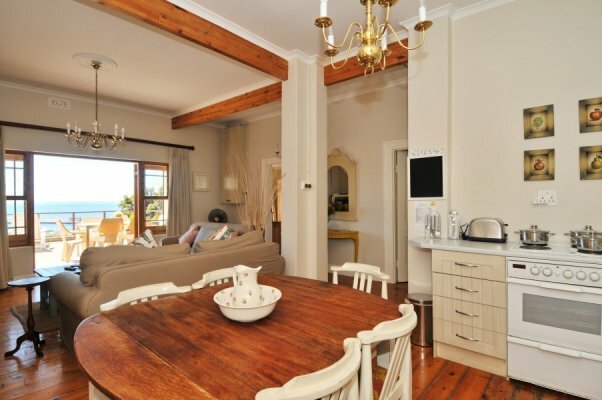 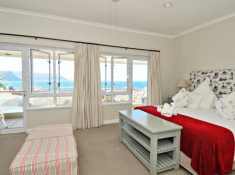 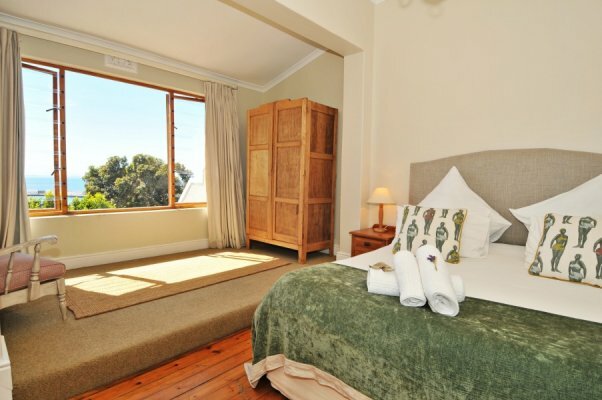 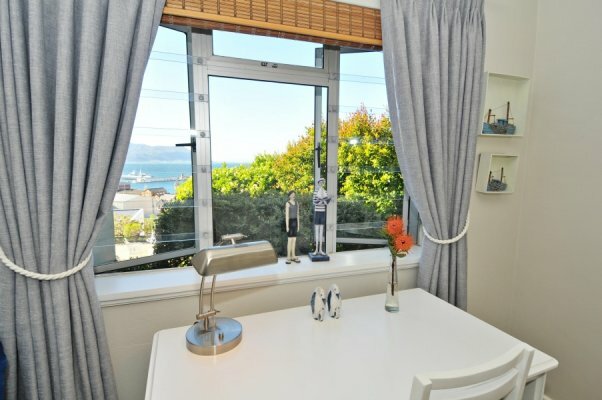 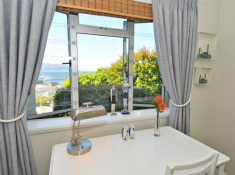 Choose to stay in a guest house suite or room with ocean views, or in a self-catering cottage or villa. 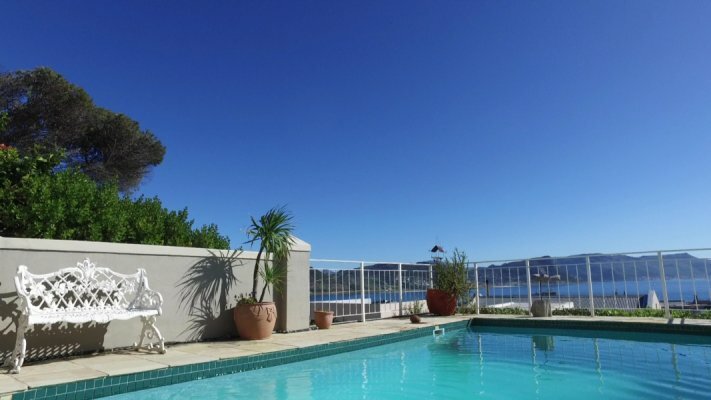 The guest house provides a swimming pool overlooking the mountains and bay, a lounge and entertainment area, and barbeque facility. 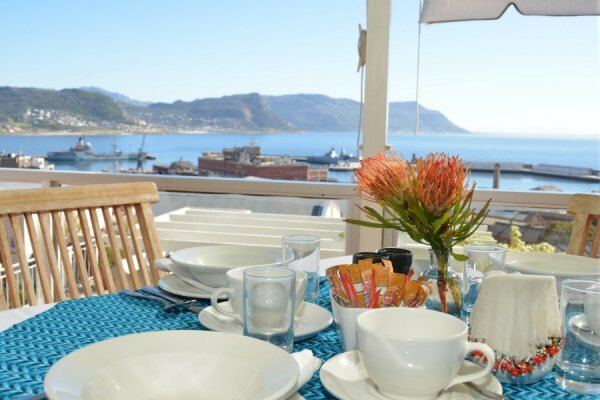 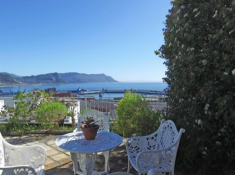 Breakfasts are served on an outdoor deck overlooking breathtaking False Bay. 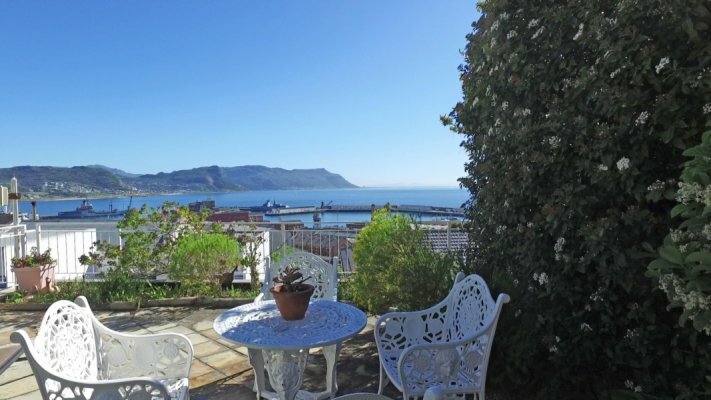 Simons Town is a gem for holiday-makers, offering magnificent beaches and safe swimming, a penguin colony, hiking trails, historic landmarks and museums, and inviting cafés and restaurants. 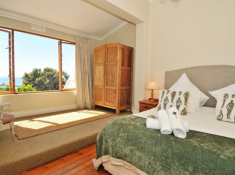 The attractions of Cape Town and the winelands are easily reached. There's currently no specials at The Grosvenor Guest House.